1. 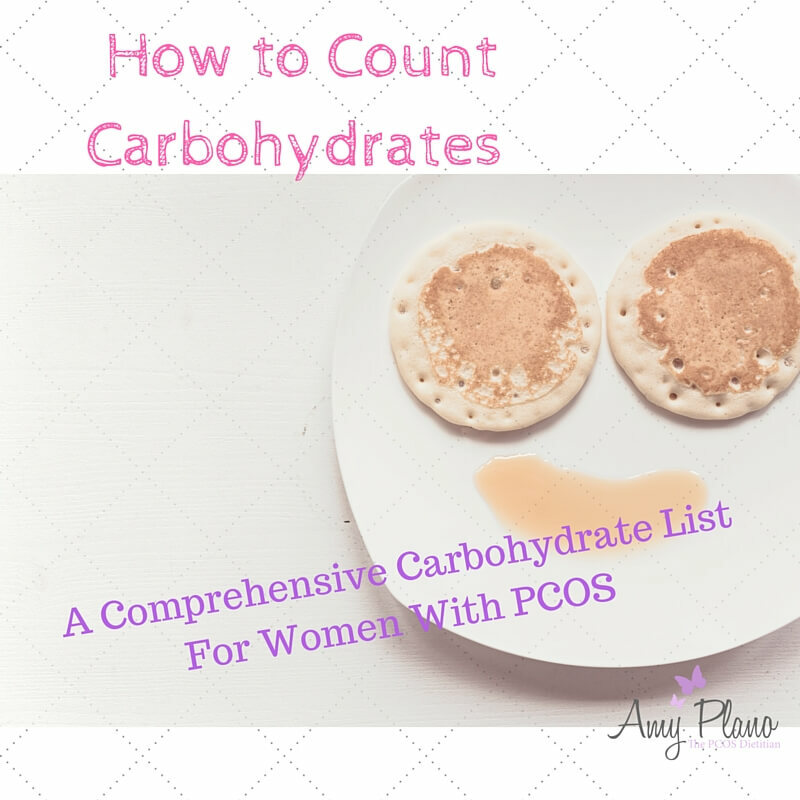 If you have PCOS you should aim to consume only a moderate amount (35 % or lower) of carbohydrates to decrease the consequences of insulin resistance and promote weight loss. 2. Carbohydrates come in all shapes and sizes. 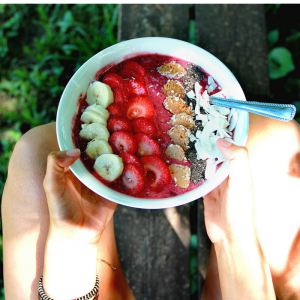 Bread, rice, quinoa, apples, watermelon, yogurt, ketchup and donuts while are all very types of different foods all contain carbohydrates. 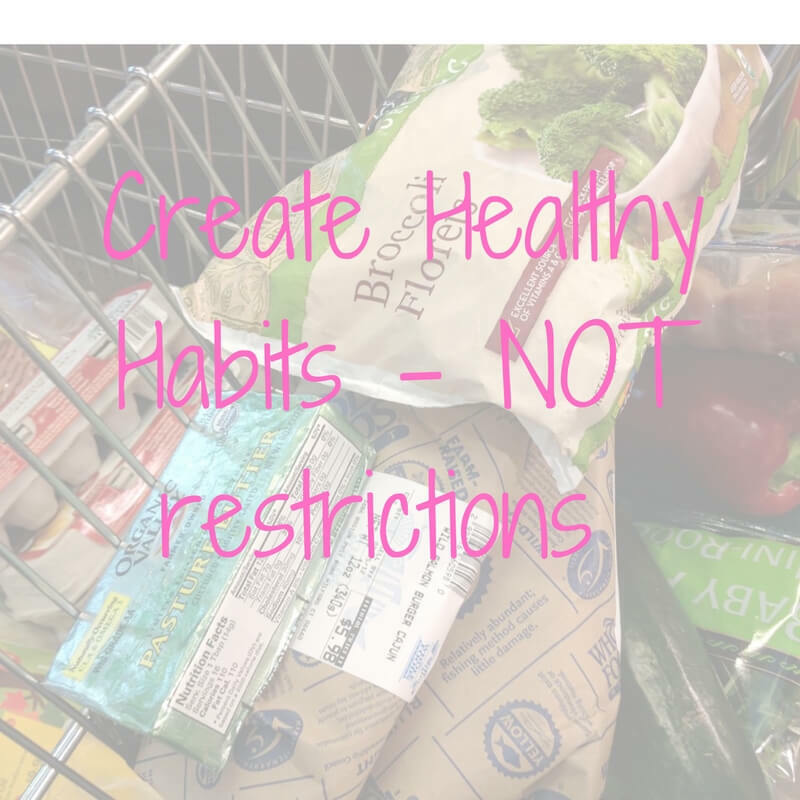 However, just because a food is considered a healthy carb does not mean you consume with reckless abandonment! 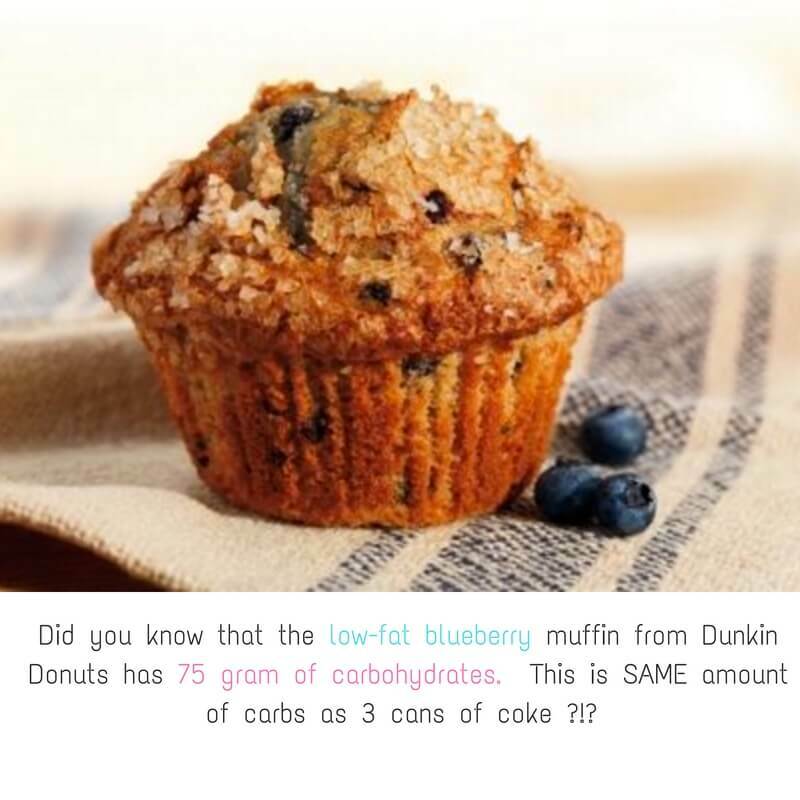 Think twice about ordering the low-fat blueberry muffin from Dunkin! 3. All vegetables contain carbohydrates. One half cup of most non-starchy vegetables contain about 5 grams of carbohydrates. But don’t worry silly! Because the carbohydrates coming from non-starchy vegetables contain significant fiber – no need to count. So go ahead and chow down! 4. 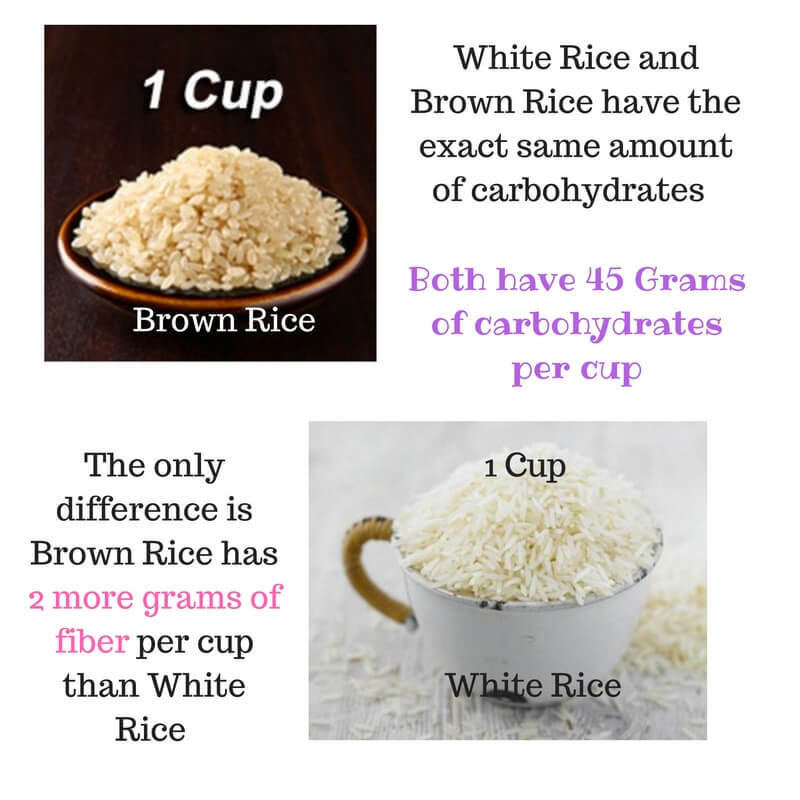 One cup of cooked brown rice has 45 grams of carbohydrates and one cup of cooked white rice has the same amount of carbohydrates. The only difference between the two types of rice is that brown rice has 2.0 grams more fiber PER CUP than the white rice. 5. Gin, vodka, rum and tequila all contain zero grams of carbohydrates. The mixers are where all the carbohydrates come from in most cocktails. 6. 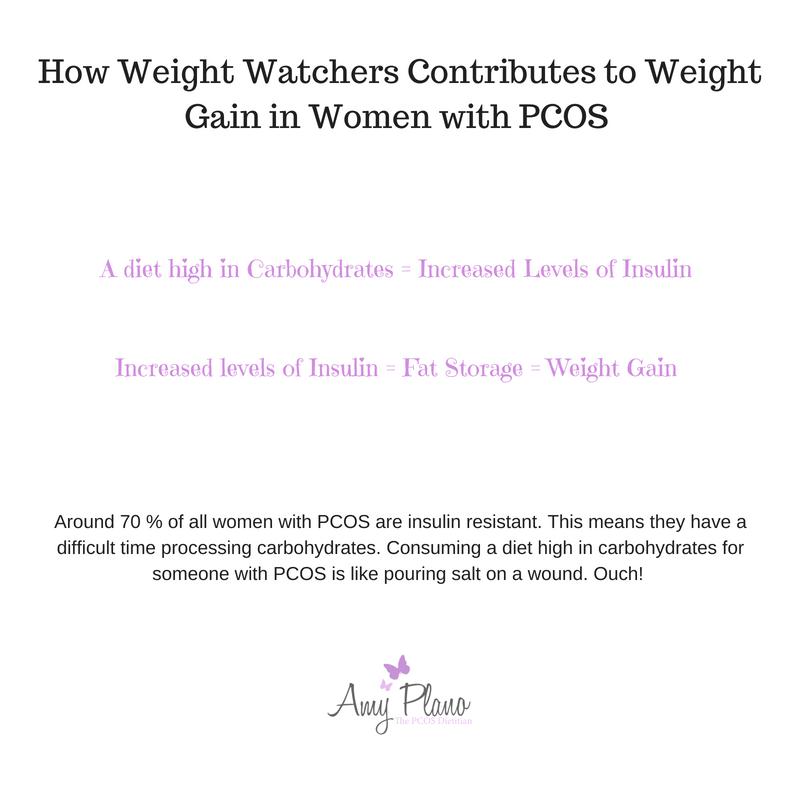 Women who have PCOS and suffer from insulin resistance are more likely to have cravings for carbohydrates than women who have PCOS and are not insulin resistant. 7. When selecting a bread check the label for one that has the words “whole wheat” as the very first ingredient and contains at least 3 grams of fiber per slice. Looking for a PCOS friendly bread – how about trying Dave’s Killer Bread? 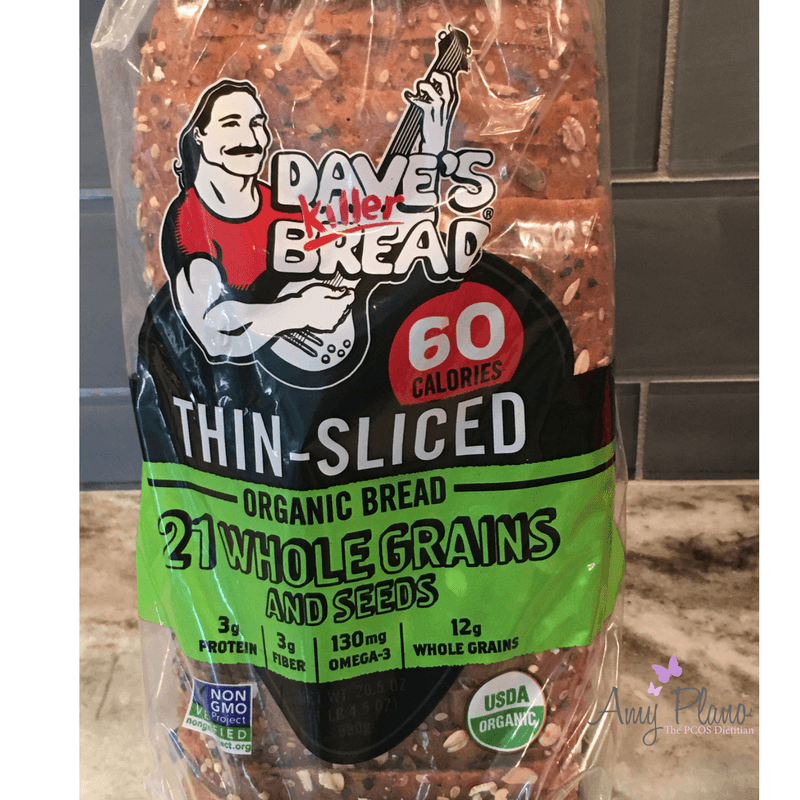 Dave’s Killer Bread – Give it a go! 8. The less body fat an individual carries the more sensitive they are to the effects of insulin. 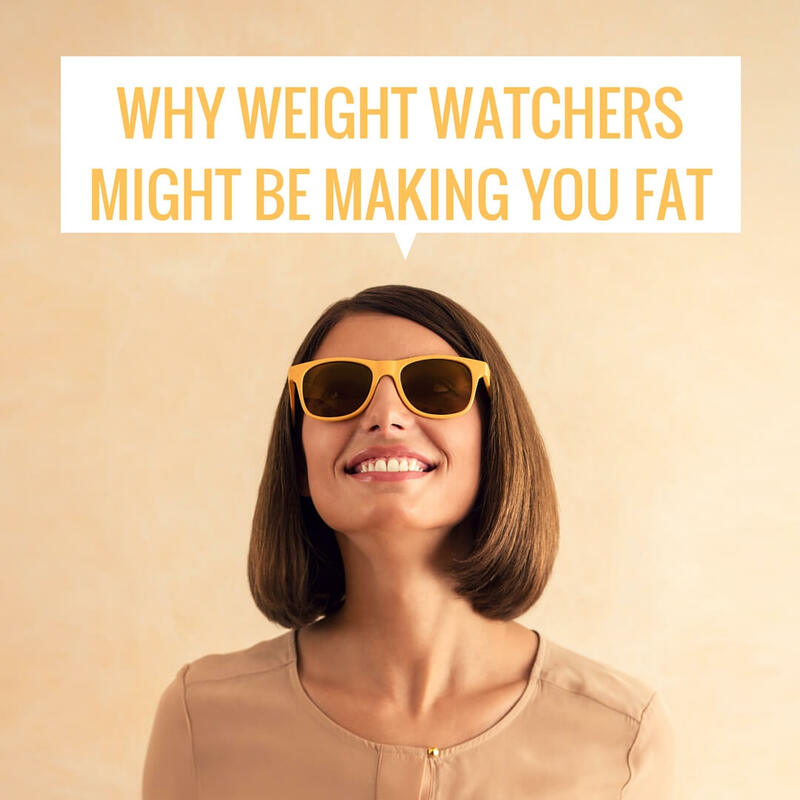 This mean the more carbohydrates they can consume without increasing their body stores of fat. 9. 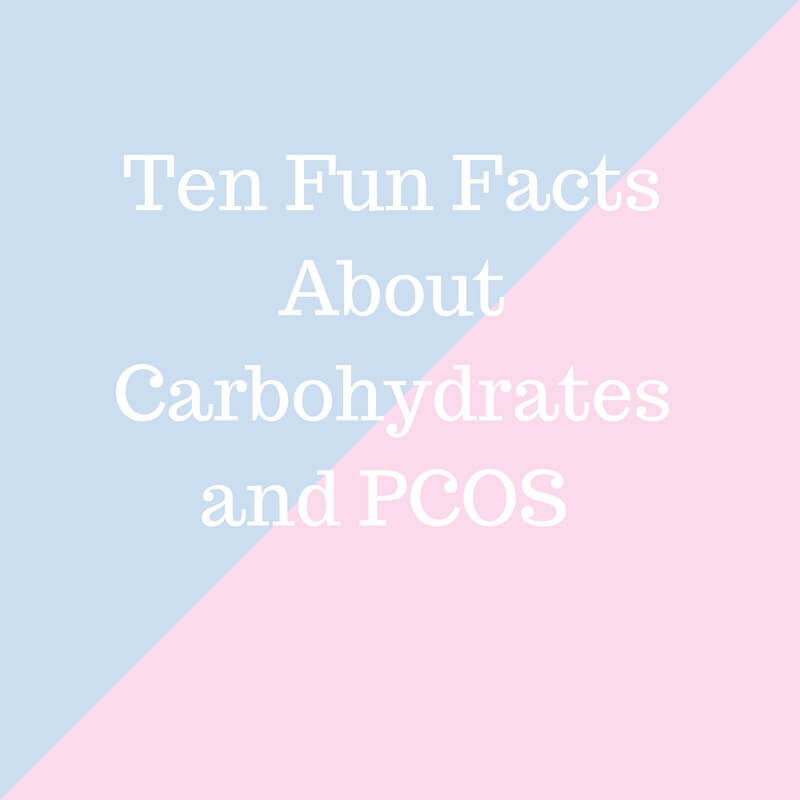 A Reduced-Fat Blueberry Muffin from Dunkin’ Donuts contains 75 grams of carbohydrates which is close to many women who have PCOS total amount of carbohydrates for the whole day. 10. 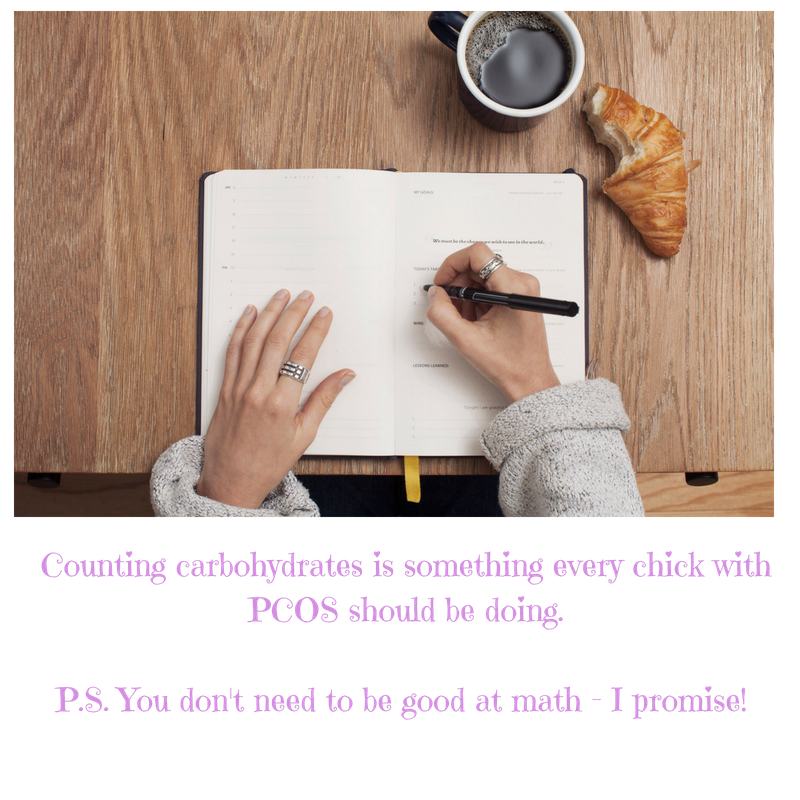 Carbohydrates are not “bad” for women with PCOS. We just need to make they know the appropriate amount for their own bodies. 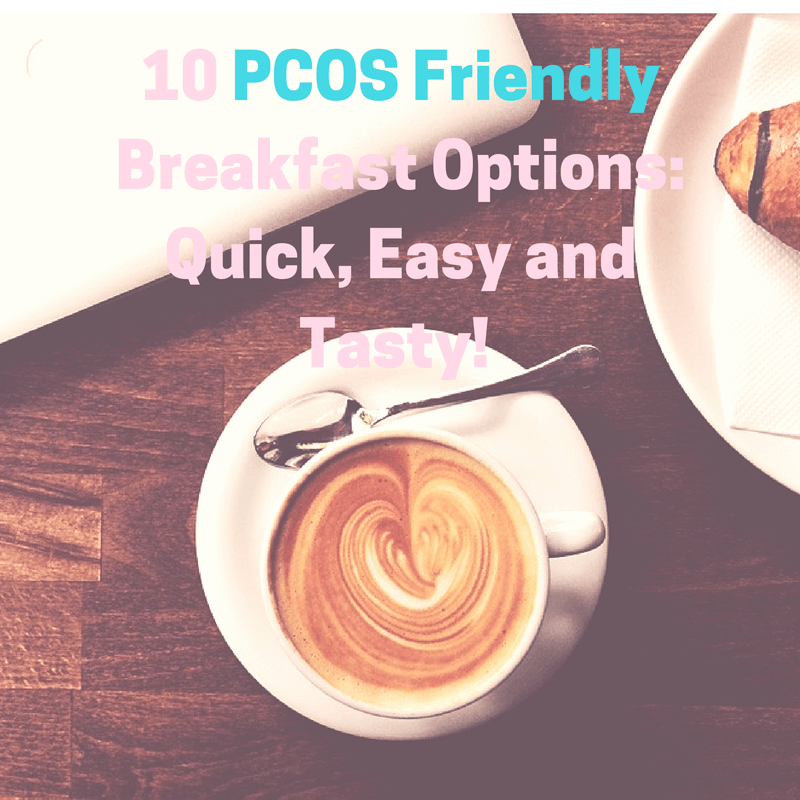 Finding PCOS friendly snacks can be challenging, right? Especially mid summer when all your friends and family are hitting up the Sundae Hut! And If you are anything like me – then you LOVE a sweet treat in the summer! 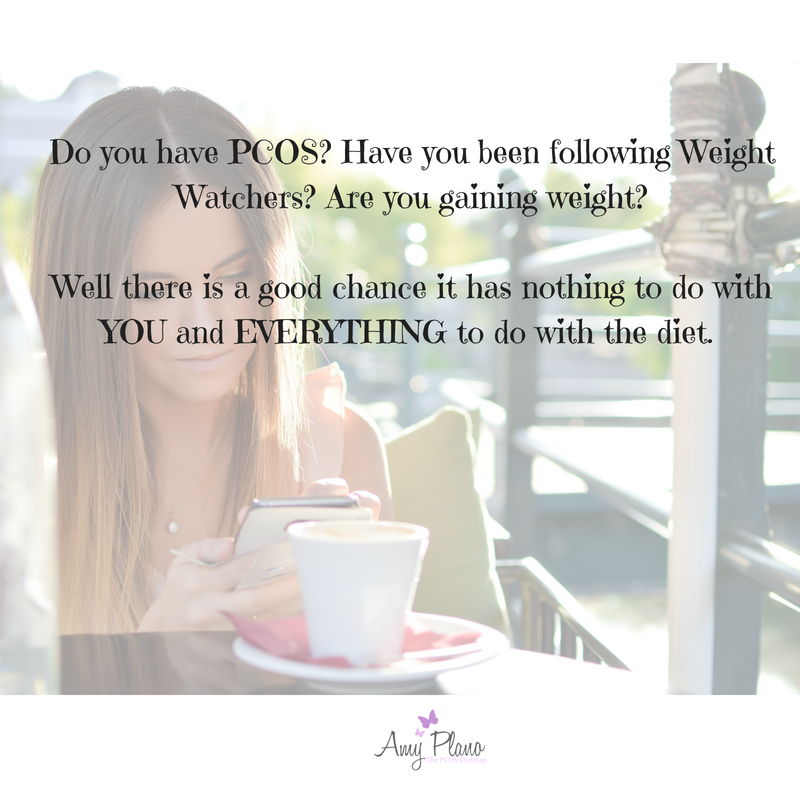 But if you have PCOS and are watching your carbohydrates then you know the pickings are slim in terms of tasty treats. But fear no more – I recently stumbled upon two tasty treats that are right up your alley. Not only are they low in carbohydrates – but they taste pretty AWESOME, too! 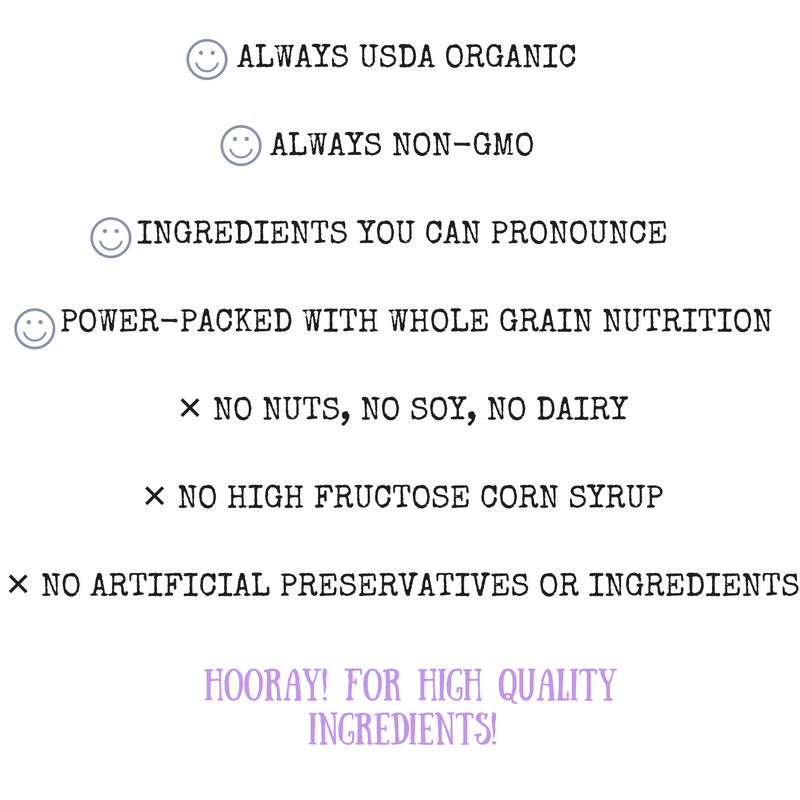 No Sugar Added Outshine Bars are frozen fruit bars that come in a variety of flavors. Right now in my local Shop Rite they have two variety packs; one pack has Black Cherry, Kiwi & Mixed Berries while the other pack has the flavors Strawberry, Raspberry & Tangerine. I just bought the pack below. At Shop Rite in CT they are on sale this week with each box of 12 pops selling for $2.77. That is a score because I have seen these lovelies for as high as $5.99 per box! So scoop them up until Sunday when the sale ends. Outshine has several products. Make sure to get the bars that specifically state “No Sugar Added. ” The regular Outshine Fruit Bars have about 15 more calories and 5 more grams of carbohydrates than the no sugar added variety. 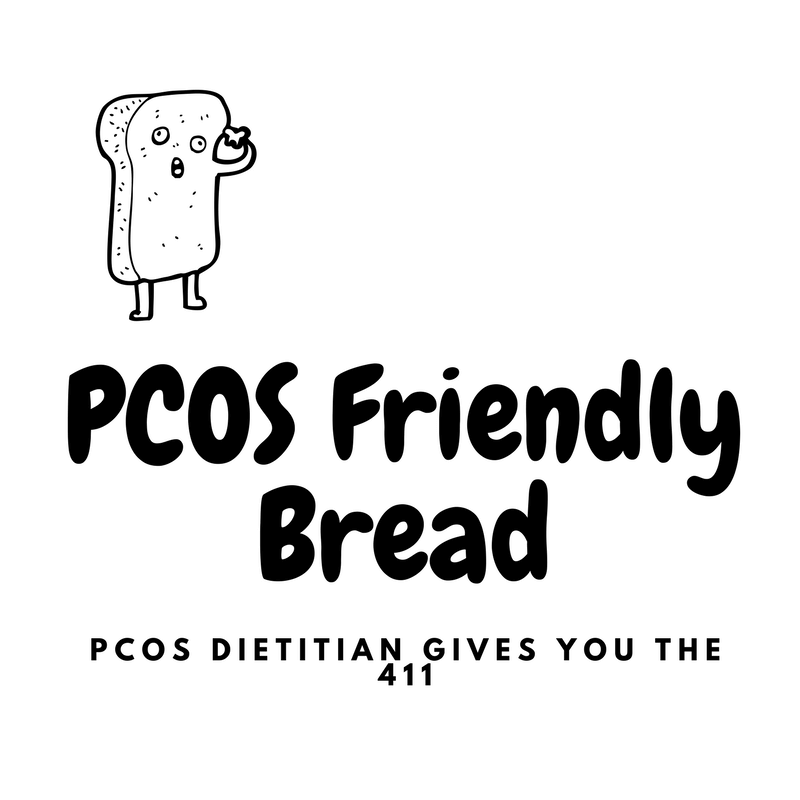 Not that this makes a huge difference but I just wanted you to be aware so you don’t get overwhelmed when you go hunting these PCOS friendly snacks down! 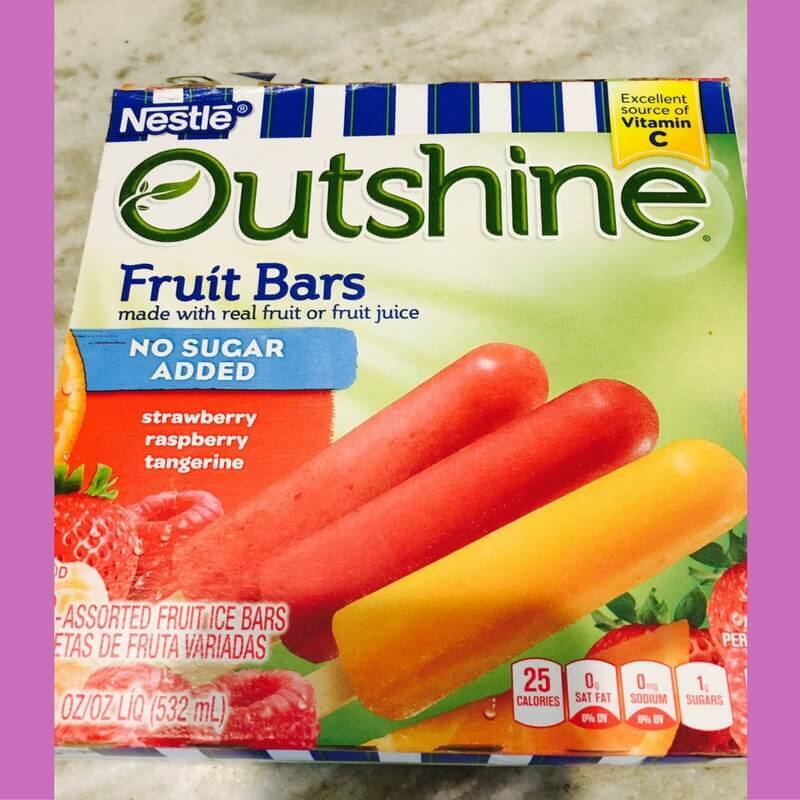 While most low-sugar/no-sugar frozen fruit bars are somewhat tasteless – Outshine Bars taste super juicy! I am not sure how they pack so much flavor for only 25 calories! 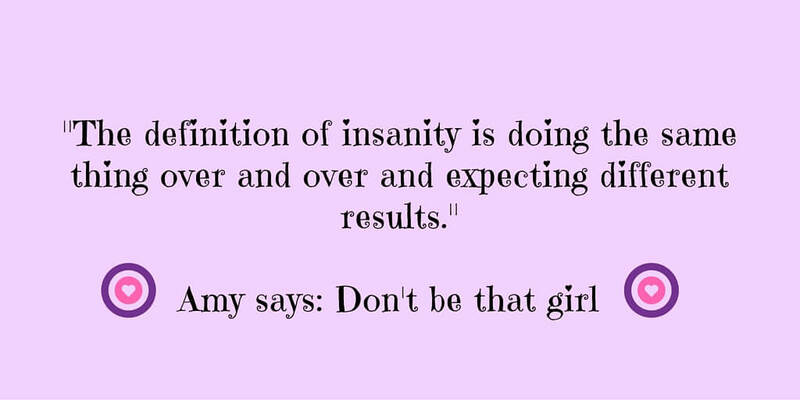 It is crazy. 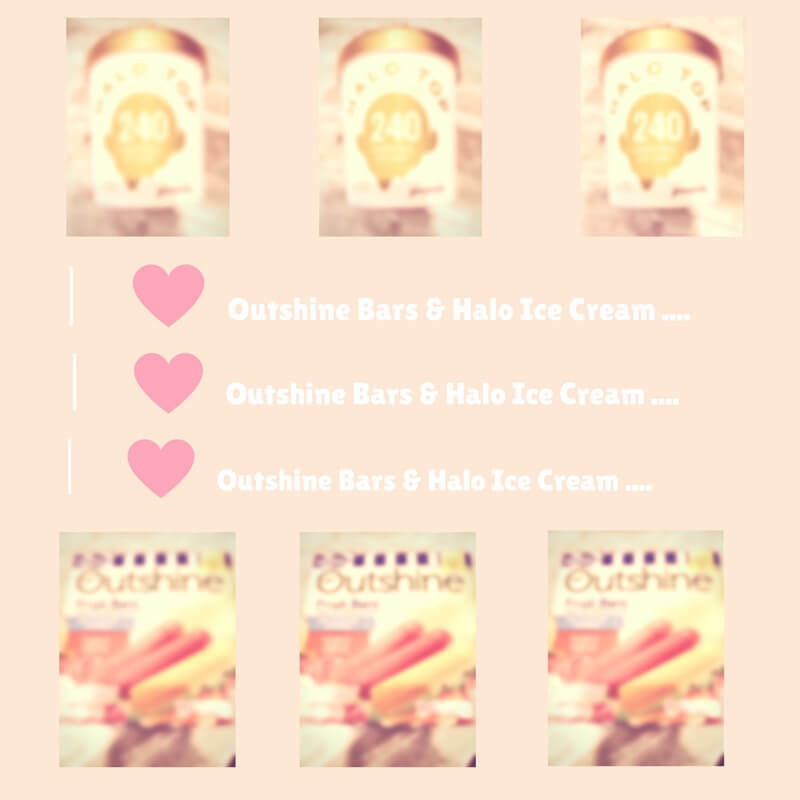 If you are looking for a low calorie, low sugar and low carbohydrate frozen treat that is PCOS friendly – then Outshine Bars are the answer. Another of the PCOS friendly snacks I am LOVING this summer is Halo Top Light Ice Cream. While I have only tried the Vanilla Bean flavor I have to say I was very impressed. 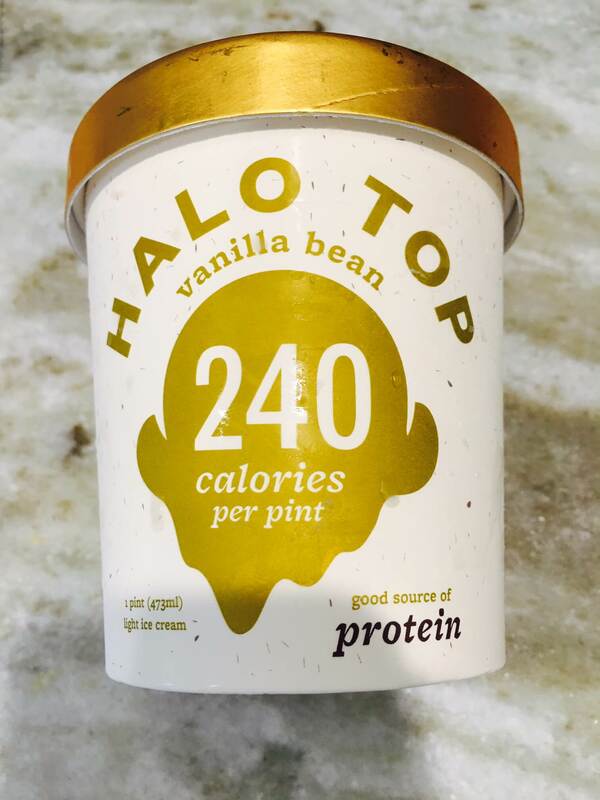 Halo Top Light Ice Cream claims, ” Finally healthy ice cream, that really tastes like ice cream.” And I have to agree! The consistency was smooth and you could really taste the distinct taste of the vanilla bean. 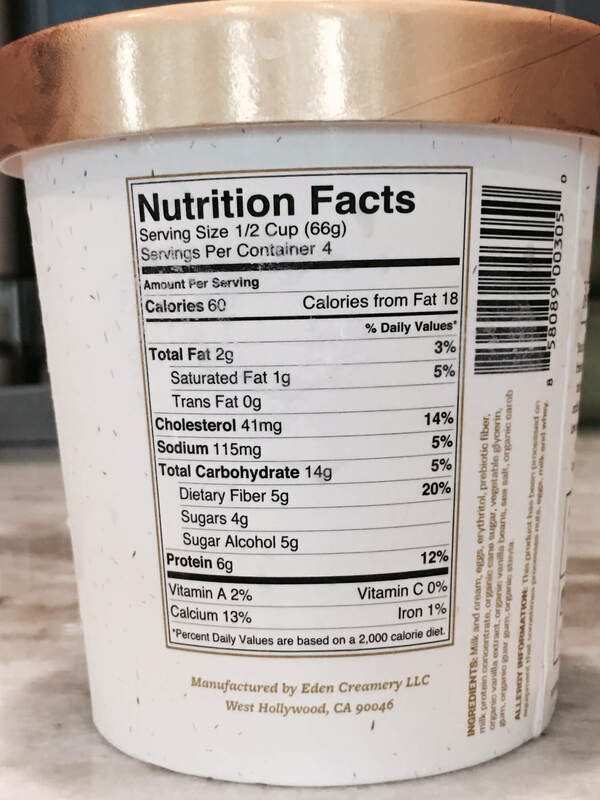 It was not watery like Arctic Zero or Wink – two other low calorie frozen desserts that masquerade as ice cream. Halo Top comes in a range of flavors. Here is a list of all their awesome flavors — including ones “Birthday Cake” and “Chocolate Mocha Chip.” Yum! Nutrition wise the profile is pretty hard to beat! Halo Ice Cream comes in pint sized containers (just Ben and Jerrys!) and seems to be located with the speciality ice creams and gelato in the grocery store. For the pint at Shop Rite I paid $3.65 and it was on sale. Regular price for the pint was around $4.99 – which for 4 servings is pretty pricey! I have seen it in most grocery stores including Whole Foods. 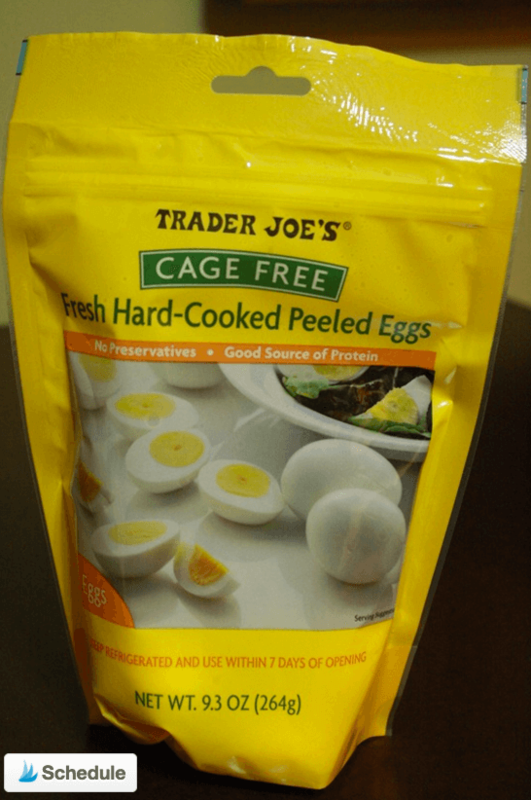 With only 60 calories per 1/2 cup (that’s a serving!) that is about one third of the amount of calories as regular ice cream. As you can see Halo Top fits the profile of our PCOS friendly snacks. 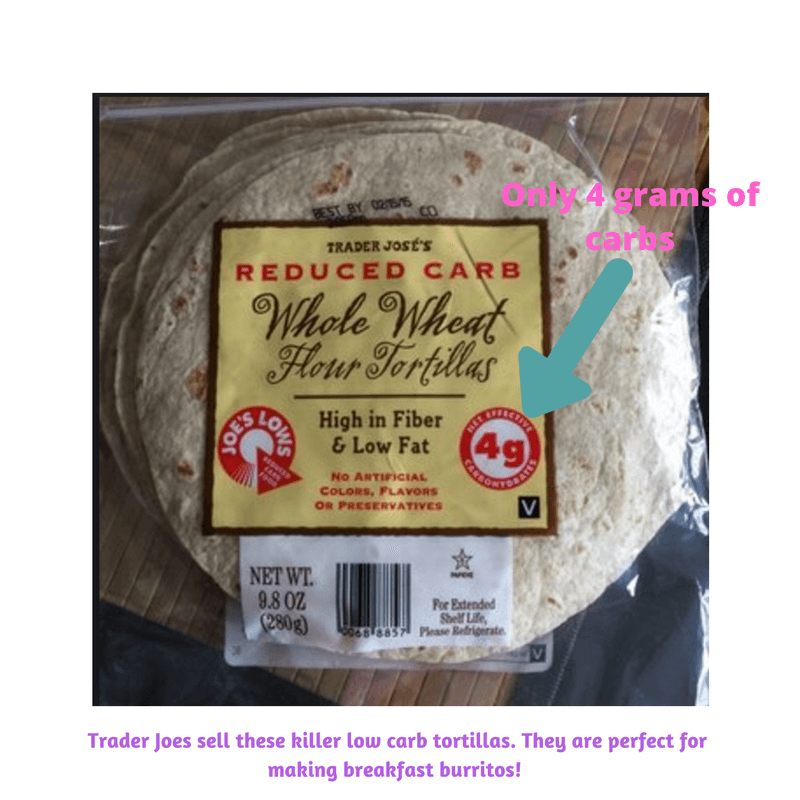 It is low in carbohydrates (14 grams / serving), high in fiber (5 grams / serving) and it even contains a modest amount of protein (6 grams / serving). Most regular ice creams on the market are high in fat, while Halo only provide 2 grams per serving! 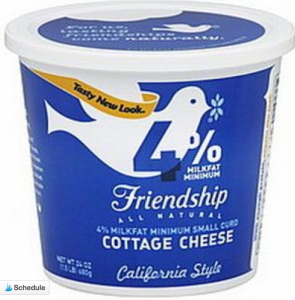 So Amy how do you classify PCOS friendly snacks? Great question my friend. 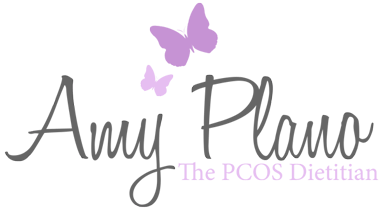 My guidelines for snacks for women with PCOS is that each snack is around 100 – 150 calories and at or under 15 grams of carbohydrates. Halo Top ice cream fits the bill rather nicely. And … most importantly … it tastes pretty dang good!